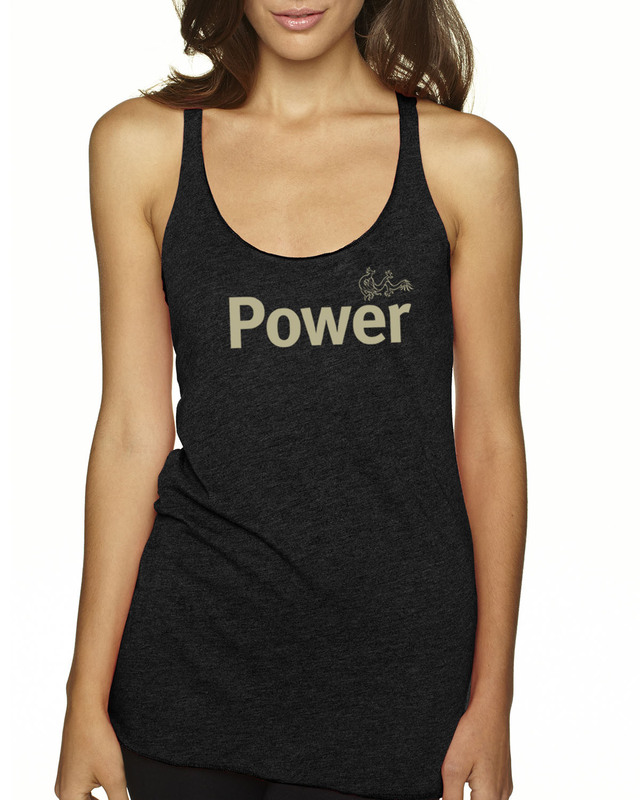 New Tri-blend Racer-back Power design on tank tops for women. 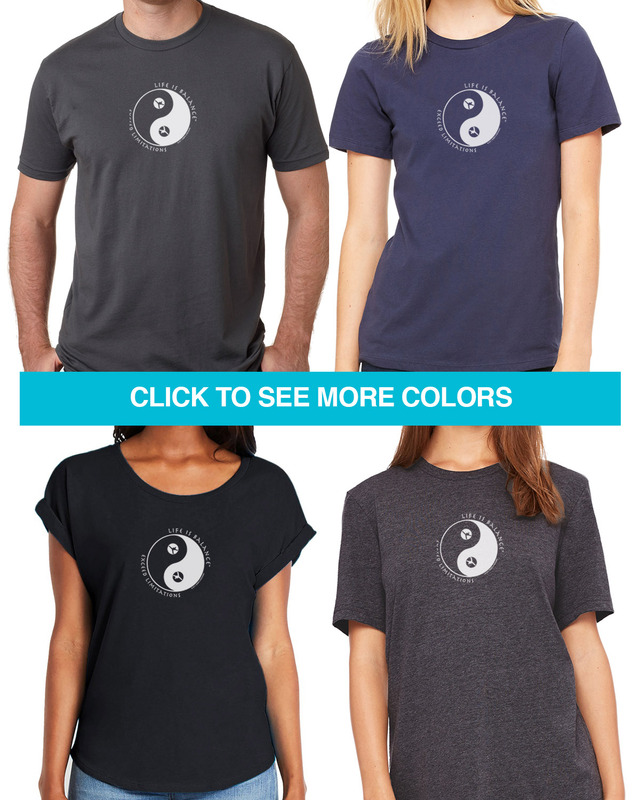 Short sleeve Martial Arts t-shirts for Men and Women. Longer length, fitted Women's cap-sleeve style, a relaxed dolman sleeve style and a unisex style for men or Women who prefer a less fitted look. New Tri-blend Racer-back Martial Arts design on tank tops for women. 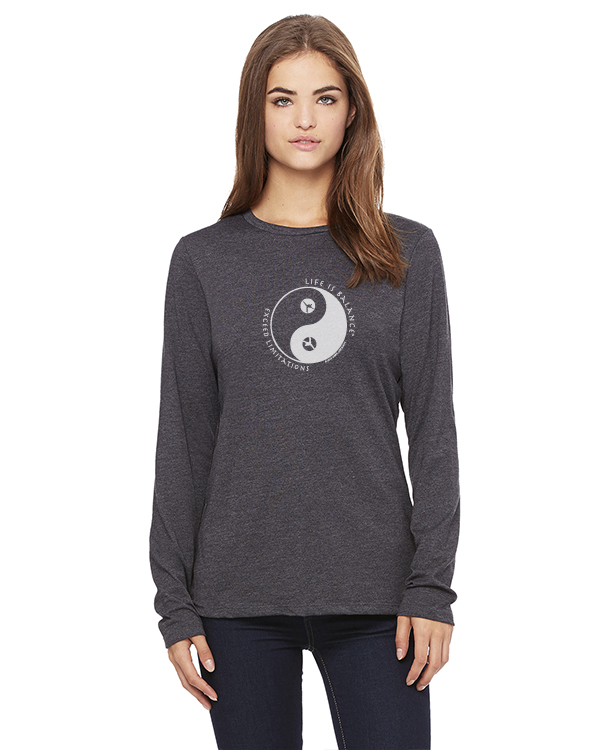 Long Sleeve, relaxed fit crew neck t-shirt for women with an inspirational martial arts design. © 2018 Sheryl Checkman. All Rights Reserved. Life is Balance® is a Registered Trademark.